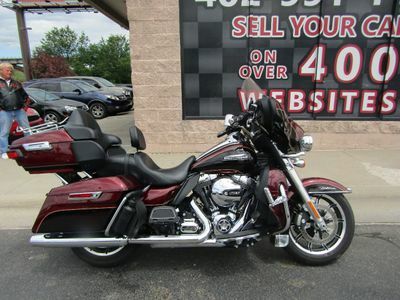 Check out this very nice Low Mileage 2011 Harley-Davidson FLHX Street Glide! 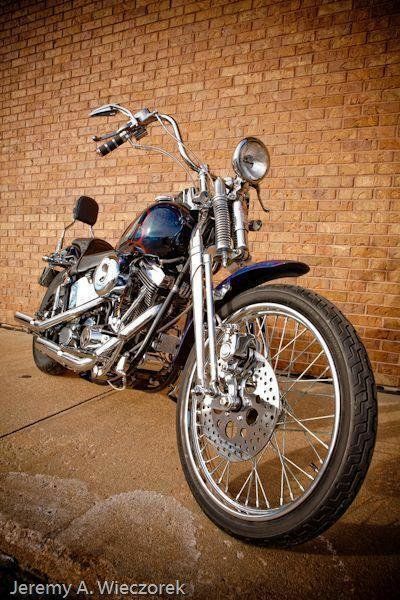 This bike looks and runs excellent! 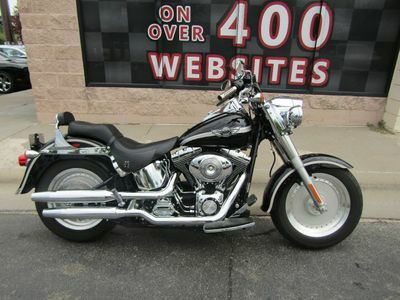 It's loaded with great features including Python Exhaust, Windshield, Saddle Bags, Mini Ape Hanger Handlebars, Sissy Bar, Extra Chrome, Luggage Rack, and more! 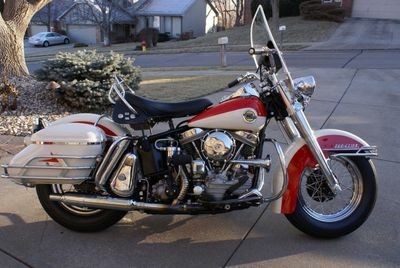 Overall this bike is in excellent shape! It's priced to sell ASAP so call 402.991.1112 now! Get Pre-Approved now on our website http://TheInternetCarLot.com or call us at 402.991.1112! We are helping a private party sell this vehicle on consignment and do not store the vehicle at our location. If you would like to see the vehicle in person, please contact us at 402.991.1112.